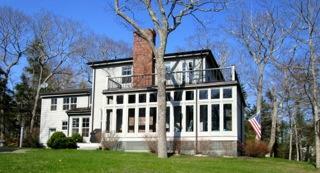 Auctioneer's Note: Enduring Oaks is a quality estate located in a centuries old seaside community in South Bristol. 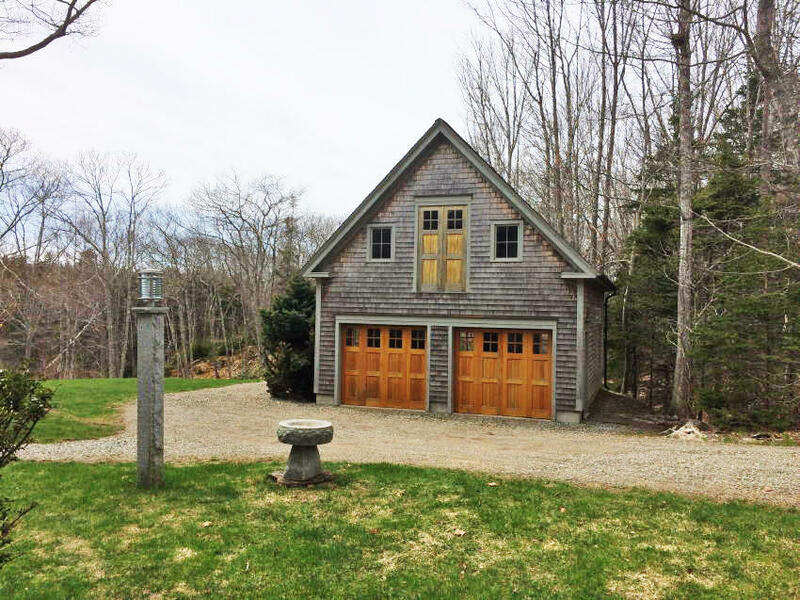 The home and land parcels were designed and laid out by a local Maine naval architect who was mindful of conservation, efficiency and privacy. Strict attention was given to every detail and the main home is warm and inviting. 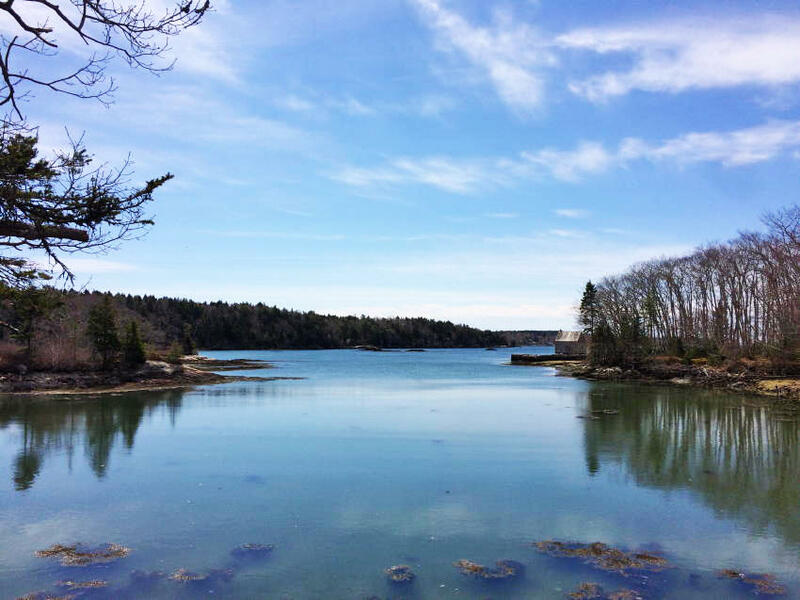 Please join us on auction day for this exciting opportunity to purchase Maine oceanfront! Auction Parcel #1 ~ 43 Jones Point Rd. 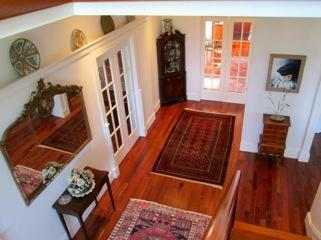 : Circa 2007 Federal Style Colonial home containing 4,500+/-SF. The custom quality home is sited on a private 1.1+/- acre parcel, which enjoys water views and access to a deep water pier on Jones Cove. The home is designed with many period details and has 10-rooms including 4-bedrooms, 4-full baths, gourmet kitchen with high-end appliances, center island, wood stove hook up and pantry, formal dining room, living room that opens to large wrap around 4-season porch, family room, master bedroom with custom bath and private water view deck, library, laundry room with utility sink and laundry chute, bronze screened porch, and a detached 2-car carriage house with expansion room above. Other features include mahogany cabinets and floors, (3) wood burning fireplaces, elegant open staircase, copper gutters, and radiant floor and HWBB heat. Reference South Bristol Tax Map 20, Portion of Lot 5B. Auction Parcel #2 ~ Jones Point Rd. 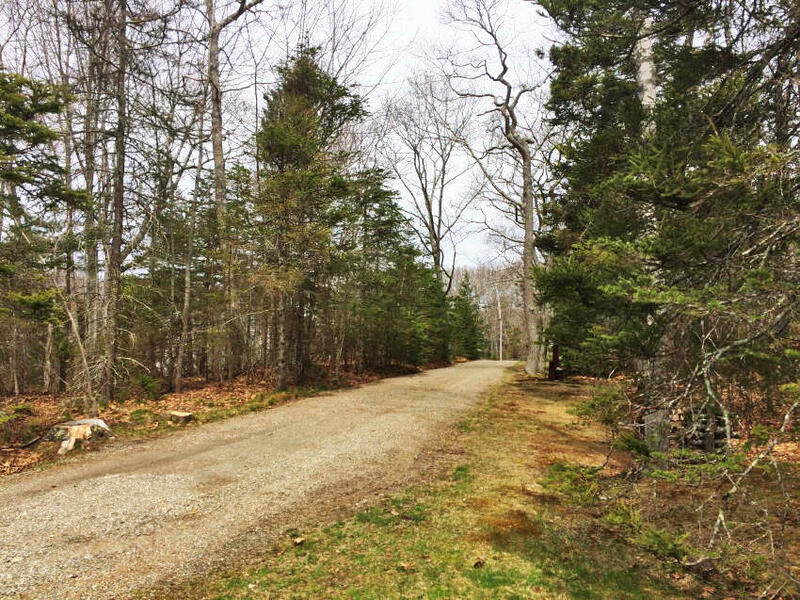 : Consists of a 2+/- acre waterfront wooded parcel with 160+/- ft. of frontage on Jones Cove and 441+/- ft. of road frontage. 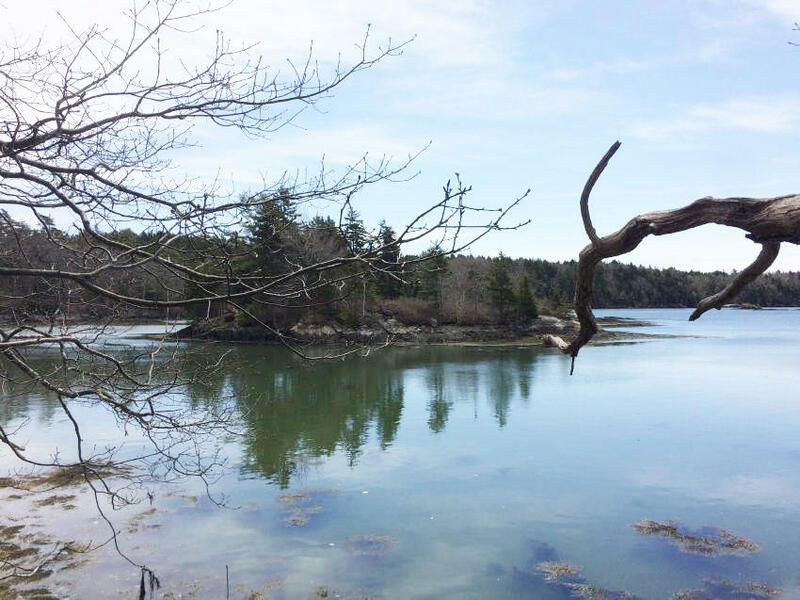 The parcel enjoys water views down Jones Cove. Also included is a .35+/- acre island located 225+/- ft. off the shore w/450+/- ft. of water frontage. 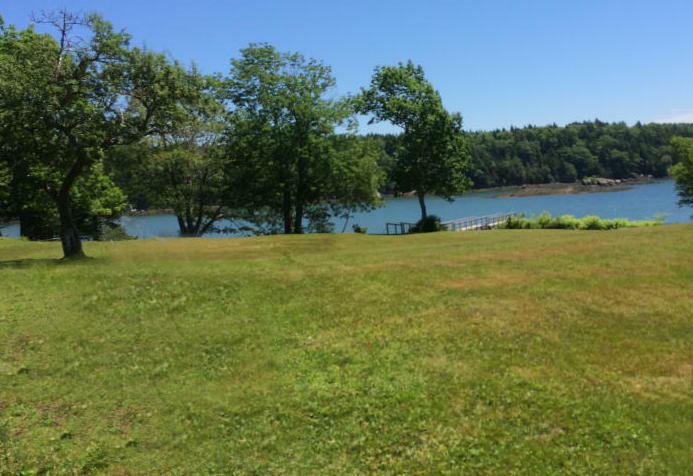 Home site location provides water views and privacy. A stonewall would line the side of potential driveway. Power is at the road. Reference South Bristol Tax Map 20, Lots 5A & 50. 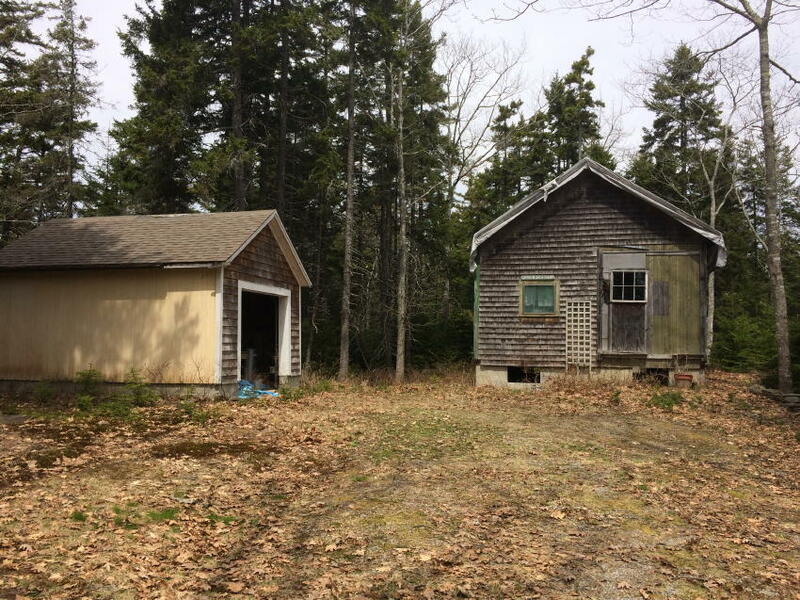 Auction Parcel #3 ~ Jones Point Rd. 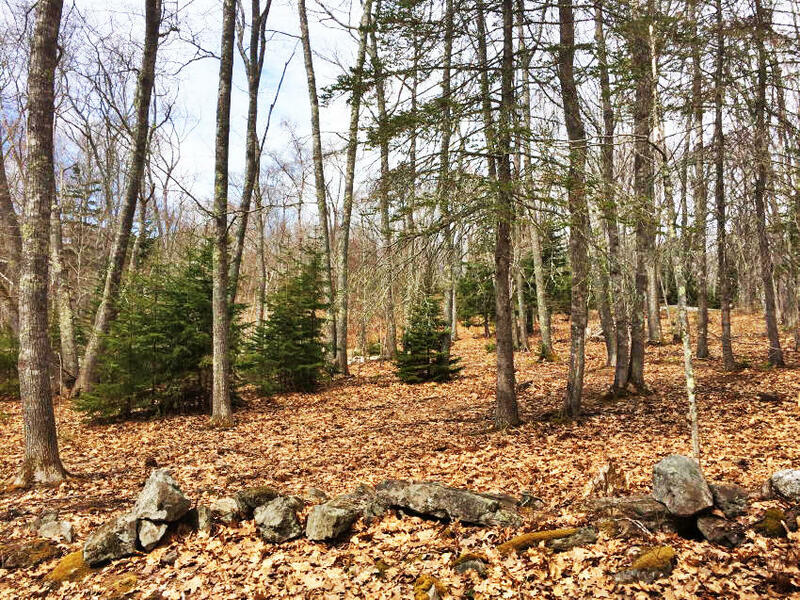 : Consists of a 4.88+/- acre wooded parcel with 887+/- ft. of road frontage. The parcel enjoys water views and has power at the road. 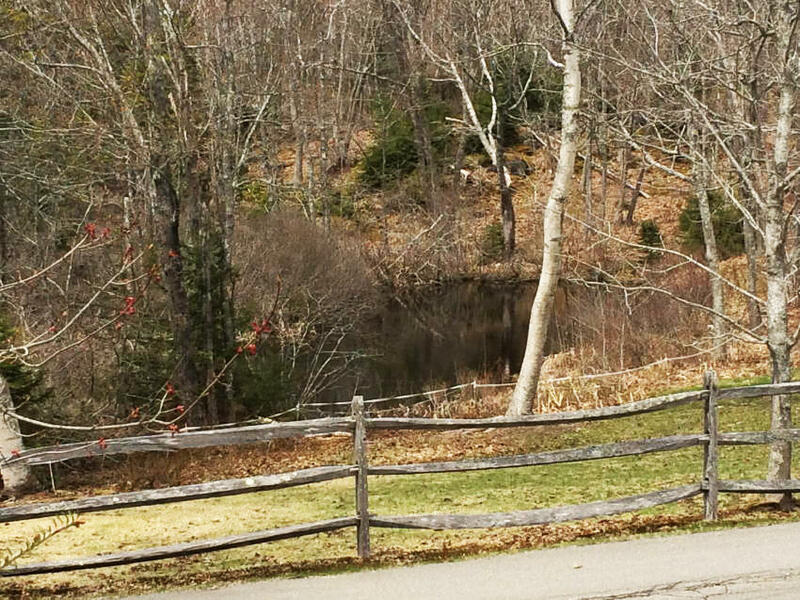 Other amenities include a small pond and partially fenced pasture. There is a small 2-room cabin with vaulted ceilings resting on a concrete foundation and a small barn located on the site. Reference South Bristol Tax Map 20, Lot 6A. Directions: From Main St. in Damariscotta, right onto Rt. 129 (Bristol Rd. ), follow 11.9 miles, right onto "S" Rd., follow .5 miles to Jones Point Rd. on the left. Follow Jones Point Rd. to the properties on the right and left sides of the road. Terms: Deposits to bid – Parcel #1 - $20,000 and Parcels #2 & #3 - $5,000 per parcel (nonrefundable as to the highest bidder) in CASH or CERTIFIED U.S. FUNDS, made payable to the Keenan Auction Co. (deposited with Auctioneer as a qualification to bid), increased to 10% within 5 days of the sale, with the balance due and payable within 30 days from date of public sale. For additional terms and a Property Information Package containing legal and bidding information, visit KeenanAuction.com or contact Auctioneer's office (207) 885-5100 and request Auction 15-167. Richard J. Keenan #236. Our 43rd Year & 7,002nd Auction.